Millbrook Press (Tm), 9781541515710, 56pp. Can understanding how forest elephants communicate help scientists find ways to protect this vulnerable species? Researcher Katy Pane and others involved with Cornell University's Elephant Listening Project believe it can. 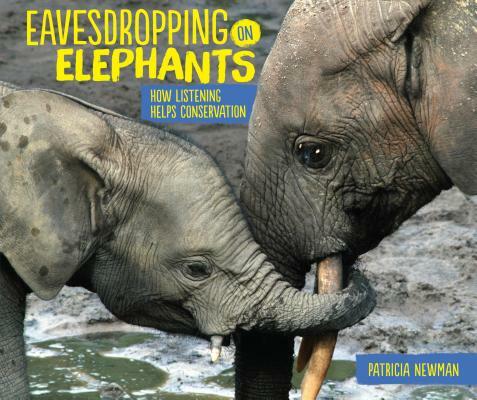 Patricia Newman takes readers behind the scenes to see how scientists are making new discoveries about elephant communication and using what they learn to help these majestic animals.